Fiesta events for April 19: Senior Fiesta, Crown the King! Free video game downloads! Free 'Fresh Princess' story time! Free photo print! 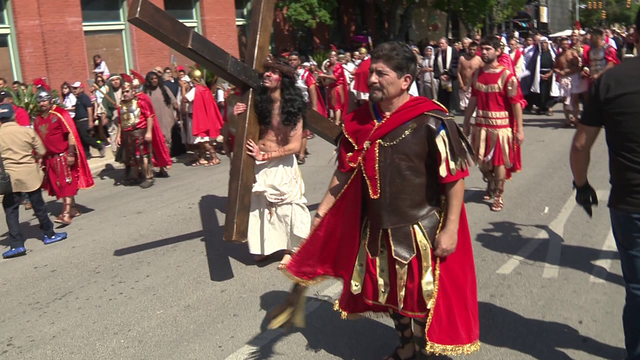 SAN ANTONIO - As February ends, Fiesta San Antonio gets closer. 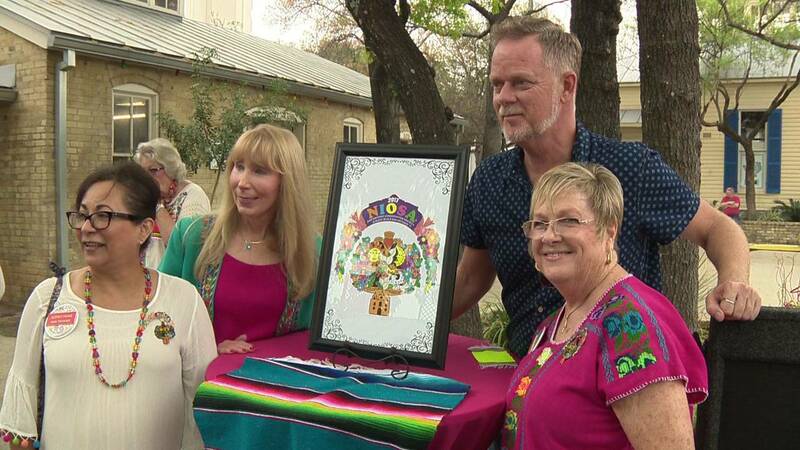 The 2017 NIOSA (A Night in Old San Antonio) Fiesta medal was revealed Tuesday by the organization’s chairman. Created with the artistic influence of many people, the medal was inspired by NIOSA’s many volunteers. Beginning Tuesday, the medals will be sold for $12 online and at the NIOSA Crafters Store on South Presa near East Nueva. NIOSA visitors can also buy the medal at souvenir booths during the Fiesta event from April 25-28, or online. Fiesta begins April 20, but it's never too early to start collecting medals for the citywide celebration. Sign up for email alerts today. Get alerted to news events as they happen or sign up for a scheduled news headline email that is delivered right to your inbox. All of the day’s important news keeping you up to date wherever you are. Click here to sign up today. 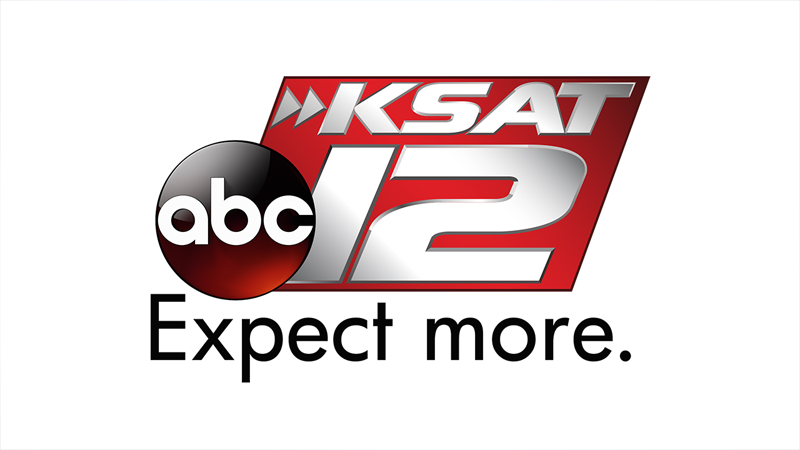 Copyright 2017 by KSAT - All rights reserved.